BOA SQUEEZE BACKPACK | muted. The Boa Squeeze by Booq ($130) is not only extremely stylish, but it is also extremely functional. The first thing you notice is the curve of the rear. It was made specifically to reduce weight, while being able to hold all of your essentials. 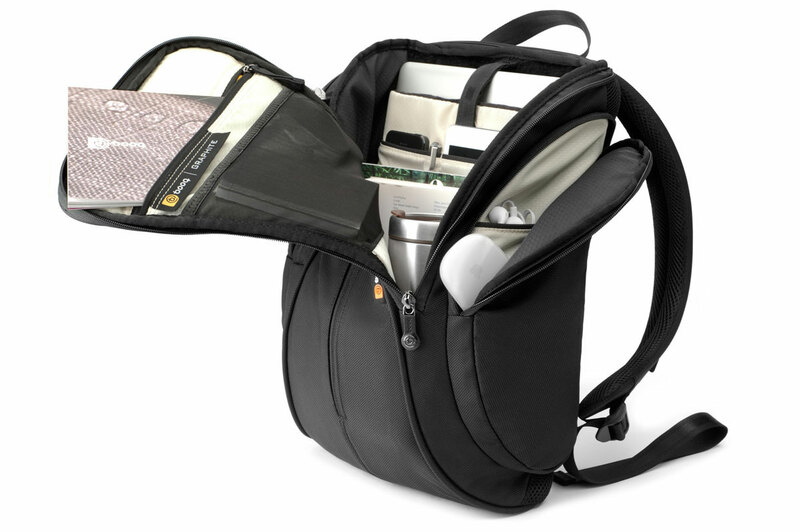 It is made from a durable water-repelling ballistic nylon and features enough space to fit a 13″-15″ MacBook, iPad, and all your associated accessories. Only top quality materials are used like the YKK zippers and long lasting soft nylon interior. 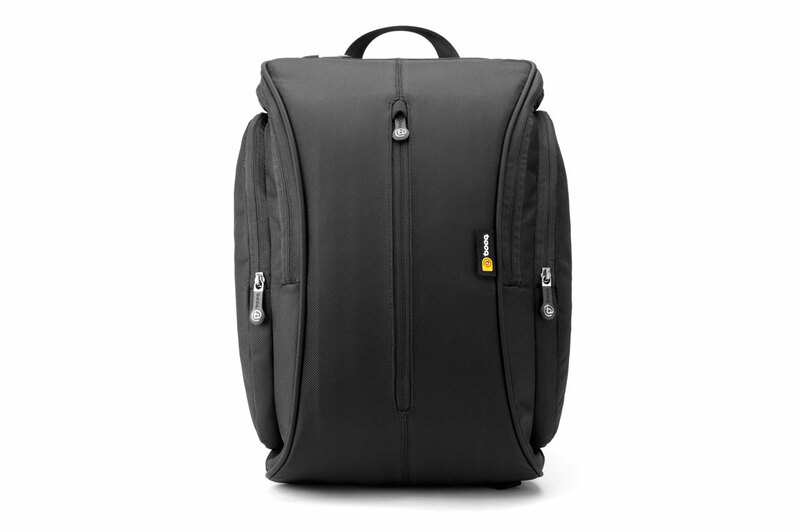 And for a bonus it comes with a Terralinq serial number which was designed by Booq to help you recover your bag should you loose it.